Vicky Arthurs is a poet, editor, performer and workshop leader. 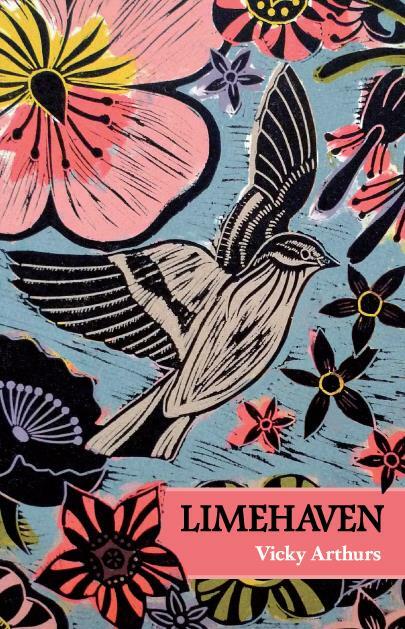 Her debut poetry collection Limehaven (Poems for my grandparents) explores themes of family, love, war, nature and innocence. Vicky has recorded Limehaven as an audiobook and enjoys performing her poetry live. 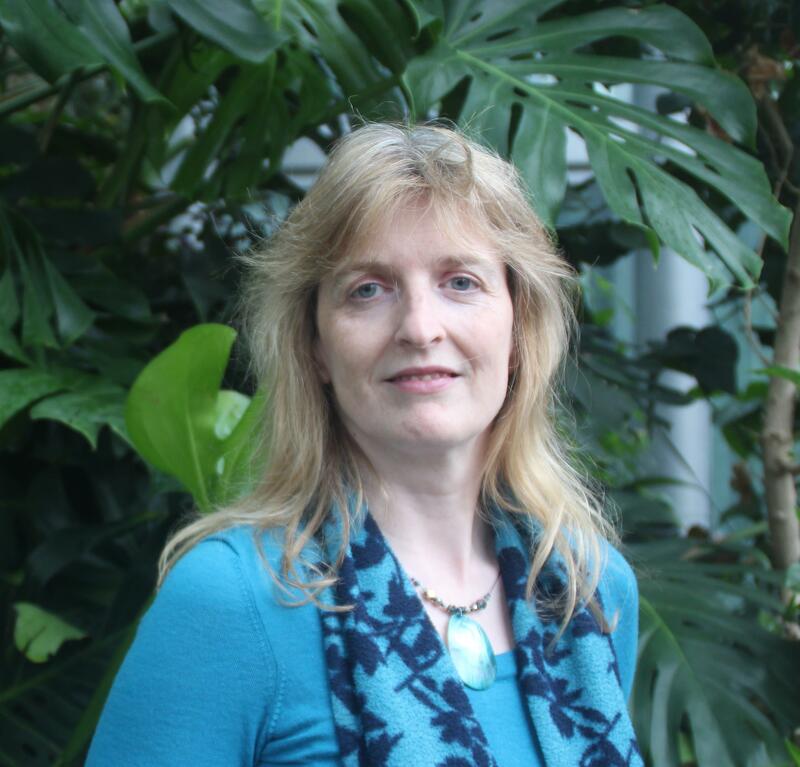 Her festival appearances include Books on Tyne, Eclectic IRON Literary Festival, and THE IRON AGE Festival. She has also performed at Newcastle Centre for the Literary Arts, Trinity Laban Conservatoire, Sunderland Museum & Winter Gardens and other arts venues. Vicky has worked in television, training, simplified communications and publishing. She also ran her own business in the personal development sector for ten years. Clients included the Royal Shakespeare Company, Sage Gateshead, Northern Stage, Live Academy, Actors Centre North East, Association of Teachers of Singing, Making Music, Newcastle University, Northumbria University and the University of Leeds. "Joyous...there's a gorgeous childlike voice to these poems, peppered with songs, rhymes and humour." Writes poetry. Accepts commissions for articles, reviews and editorial work. Gives readings and talks at festivals, events and writers' groups. Poetry, Recording an audiobook. Writing about the family, Poetry and place, Family history, Nature, Performance, Alexander Technique. Self-development.